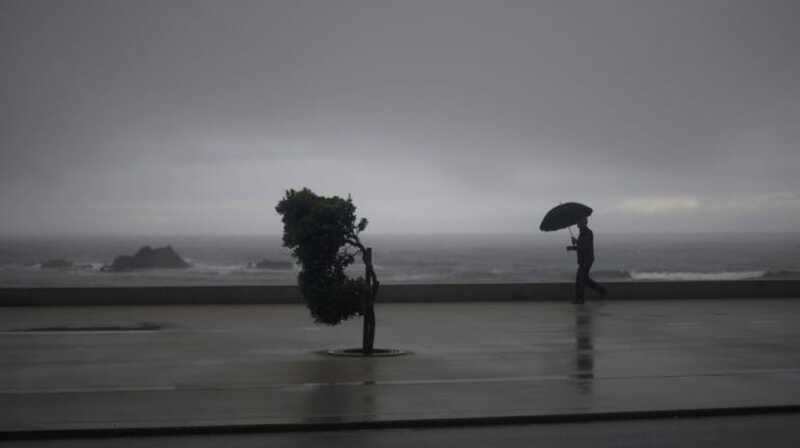 The southern coast of the island of Madeira will be today and Thursday under yellow warning due to strong wind forecast, according to the Portuguese Institute of the Sea and Atmosphere (IPMA). According to the IPMA, the south coast of Madeira will be under yellow warning between 19:00 today and the end of Thursday due to the strong north wind forecast, sometimes with gusts up to 70 kilometers per hour on the east end of the island. The yellow warning, the third of a scale of four, reveals a risk situation for certain activities depending on the weather situation. The IPMA predicts for today in the archipelago of Madeira sky with periods of much cloudiness, becoming very cloudy from the middle of the afternoon and periods of weak rain or drizzle from the end of the afternoon, more frequent in the north slopes and mountainous zones, where it can be moderate. The forecast also points to a moderate wind from the north quadrant, blowing sometimes strong and bursts up to 70 km / h, in the mountainous areas and the eastern end of Madeira especially from the late afternoon, being weak in the southwest slopes of the island. In Funchal, temperatures will range between 19 and 25 degrees Celsius.